Now you can create beautiful Mini-Mandalas. Simply put in some paper and draw around the template, lining up the arrows to ensure a symmetrical design. 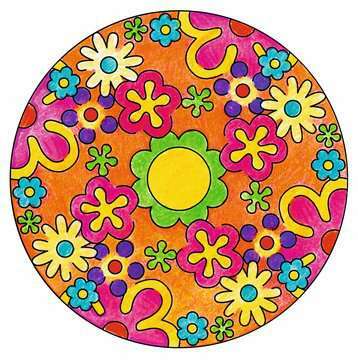 Colour it in to make your own unique Mandala!